We are Surfers! We are anarchists! We are protectors of the sea! We constantly challenge the status-quo, we do not simply fit the mold and accept societies methodology and standards. We pay homage to our ancestors and embrace Japans proud history through design ideals and processes. We embrace creative thought and are empowered by change. We strive to minimize our impact on the oceans we inhabit. By blending deeply rooted Japanese design traditions and zen philosophies, with western modernism we produce contemporary visual expression, relevant and appealing both to the Japanese and International market. 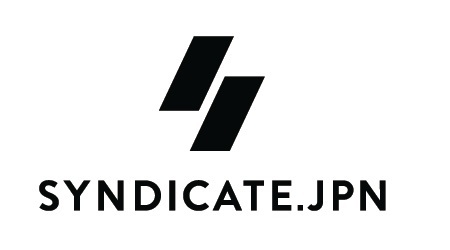 The Syndicate brand will be characterized by its minimalist, utliliterian product design and emphasis on recycling, and environmental awareness. We will strive to find solutions that enable the end use to reuse rather than refuse. Everything we touch will have thought, meaning and purpose, ensuring we are allway challenging ourselvs to better our product and lessen our impact.